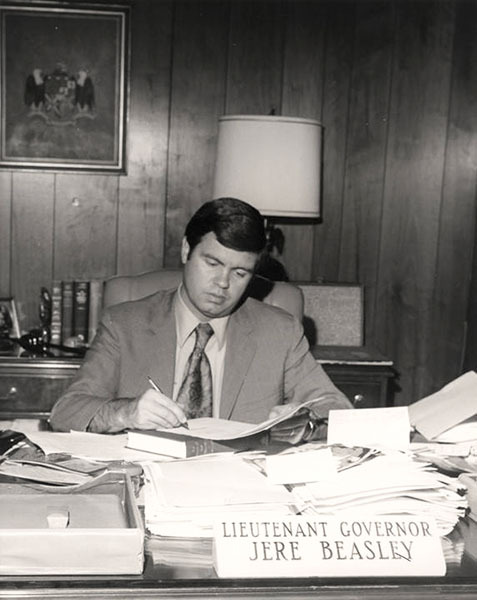 Jere Beasley became the governor of Alabama for 32 days in 1972 after an attempt on Gov. George Wallace's life. Beasley carried out his duties from his lieutenant governor's office.